Incorporate a Google Tour shot by us in your Marketing Streams to increase engagement and sales. What is a Google Restaurant Tour? A Google Restaurant Tour is a virtual tour of your restaurant/cafe/bar made up of 360° HDR Photos connected together for a VR like experience. 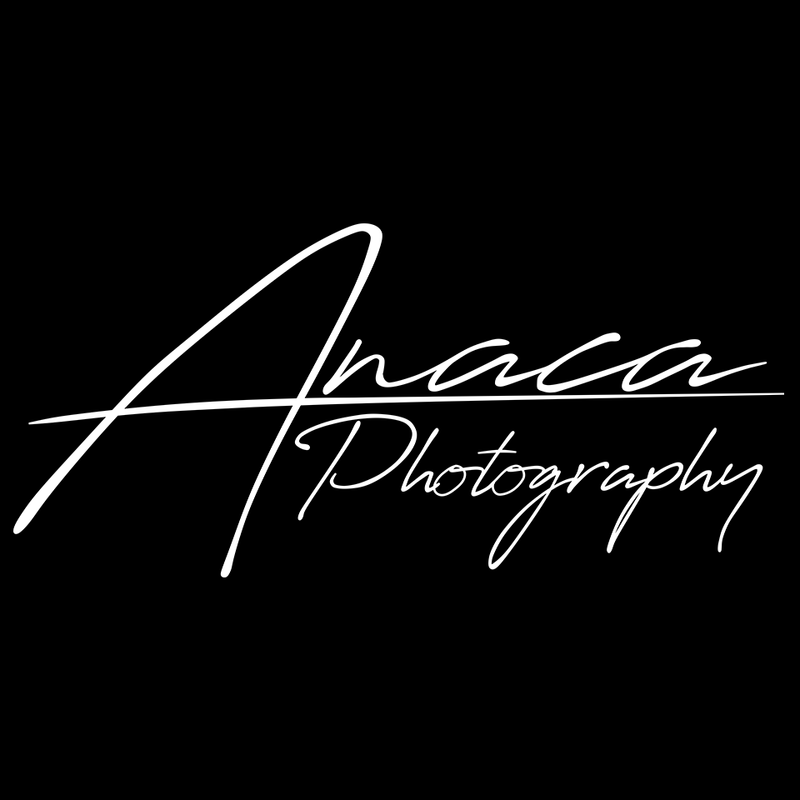 Anaca Photography is the first Google Trusted Photographer in Gozo. 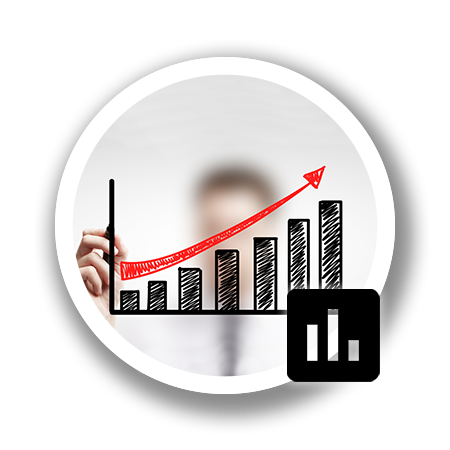 Engage with your customers online 24 hours a day, 365 days a year. 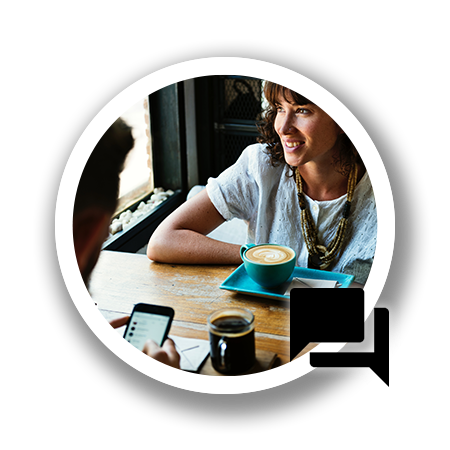 Since the tour is always online, customers explore and engage with your restaurant and already get used to the vibe and feel of the business. Embed the Google See Inside tour on your website, facebook and more. 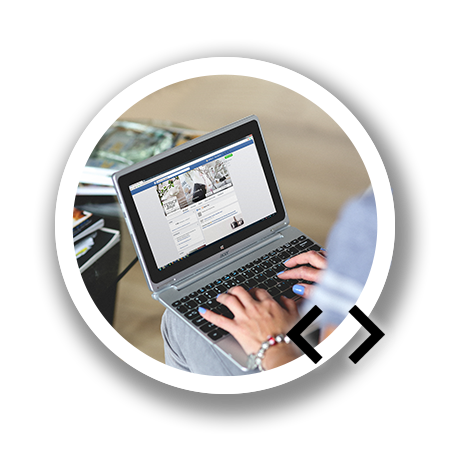 We will give you a rich embed snippet and help you integrate it into your website and Facebook Page, as a "See Inside Tab'. A Google See Inside tour will increase you engagement, website visits, interactions and sales. It will also help your customers who have seen the tour, and remember that restaurant that I can explore on Google. A photographer will visit your restaurant and tell you about the tour offerings, then give you a free quotation and if both parties agree, a price will be agreed on. We then set an appointment for the shoot at the most convenient time for your restaurant. Time depends on the restaurant. We can accomodate early/late hours not to interrupt opening hours. We then work and create the tour and send you a preview via the internet. If you like the tour we will upload it to Google Street View and Google Products. We will also help you integrate the tour into your website, social media and more.